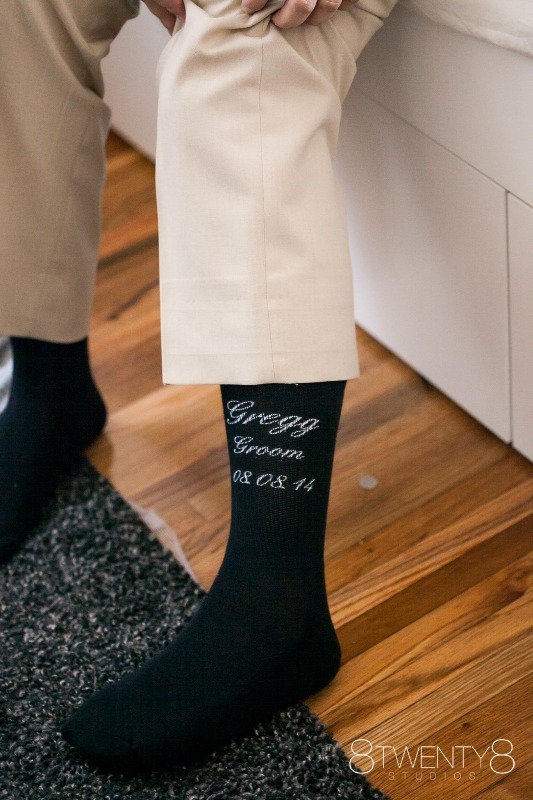 The perfect socks for the wedding party! 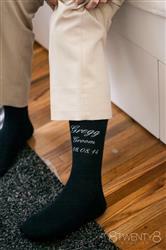 These custom printed socks with the wedding role and wedding date make great gifts. The socks are always high quality and a lot of fun to make! The pair I gave my husband on our wedding day are still some of his favorite socks. 3 years later, and still no holes, either! The wedding is still weeks away so no one has received their "gift socks" yet. But I am very happy with the quality of the socks and the personalization looks beautiful. Very pleased with my socks.